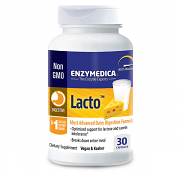 Lacto formula includes Lactase, Amylase Thera-blend, Protease Thera-blend, and additional enzymes to help with the break down of carbohydrates, starch, sugars, proteins, and fats. Lavender Spike Organic Essential Oil is stronger than true lavender and exuberates an energizing, camphor-like aroma. Topical uses include relief for overactive and oily skin. Useful in massage on the neck and shoulders during times of tension and stress. 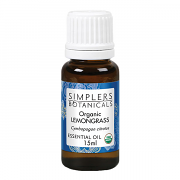 Lemon (Citrus x limon) essential oil has a familiar, invigorating, fresh aroma that uplifts and perks the senses. Lemon essential oil is derived from the most popular citrus fruit in the world, but its benefits extend well beyond the typical beverage and cleanser ingredient. 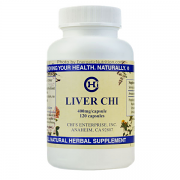 It is also used to support immunity, assist with detoxification, and as a digestive aid. 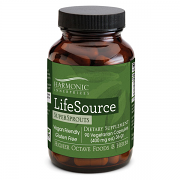 Life Essence provides every vitamin and mineral your body needs. 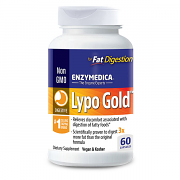 It also delivers enzymes, metabolic pigments, flavones, trace elements, amino acids, antioxidants, and countless co-nutrients and phytochemicals. Lung Care Travel Diffuser is a blend of four whole essential oils provides direct support to the respiratory passages. Red mandarin oil brings about a sense of calm.